Welcome in the fruit jelly mania the world of jelly dripping sugary magic match connecting fruit game. 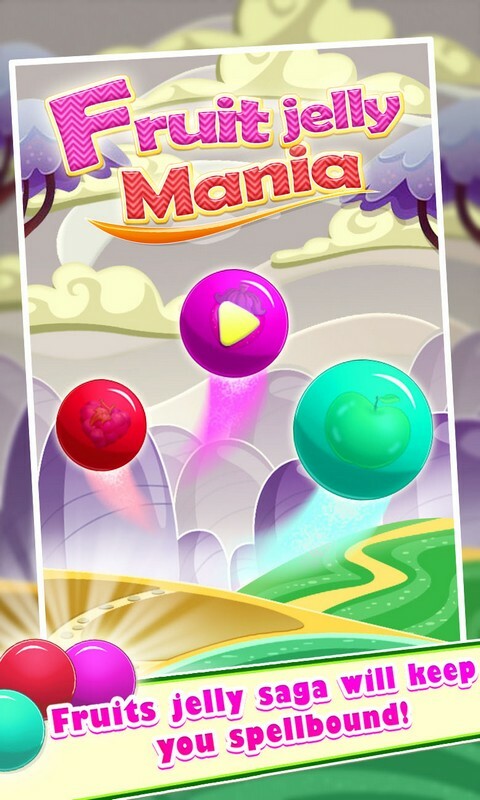 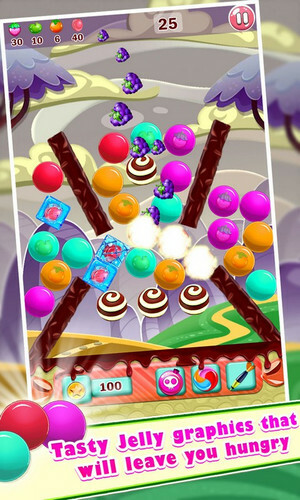 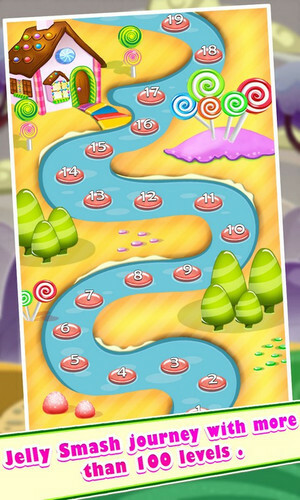 Fruit jelly mania is a very addictive magic match connect lines puzzle game. 4. 3Sweet connect make jellies combos. 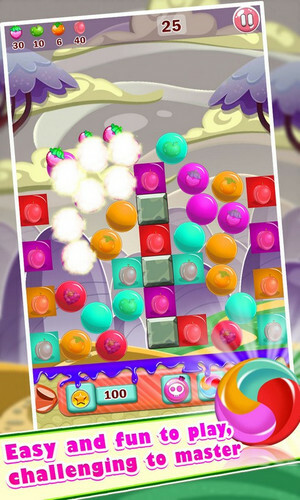 You're ready for this sweet fruit jelly mania magical match game now. 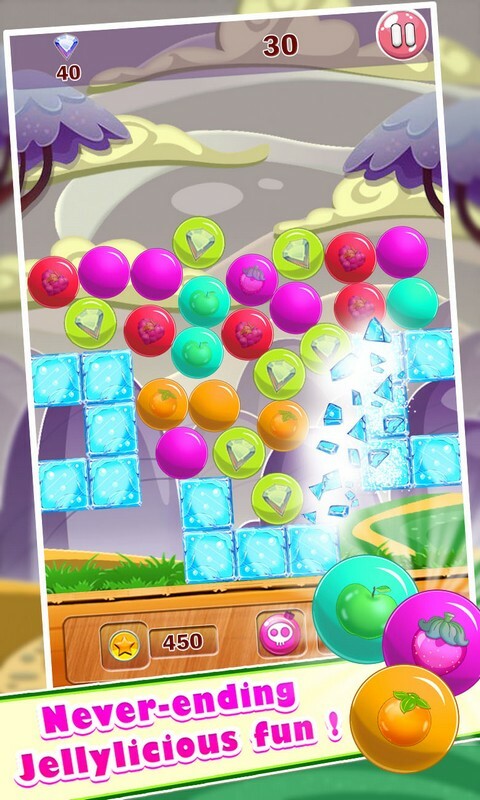 Connect them in this fruit jelly mania adventure, so yummy and juicy !